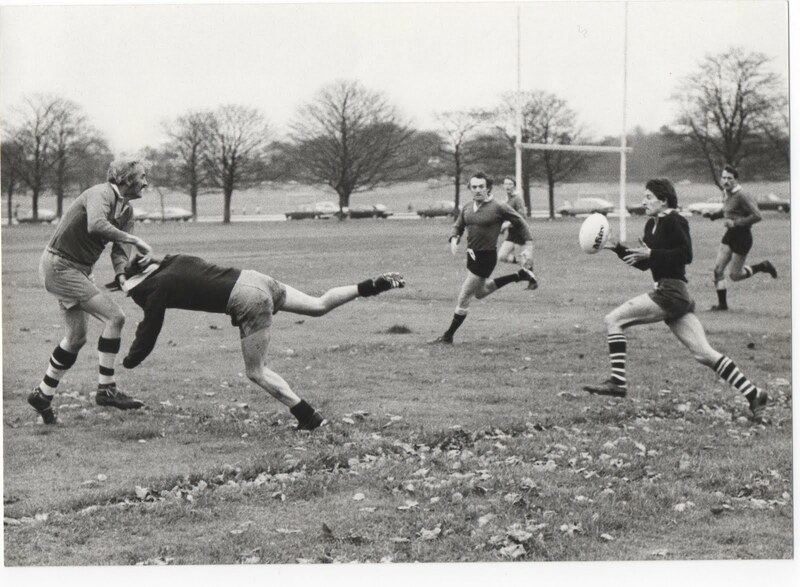 An action shot from the Golden Jubilee game held on 15th November 1980 between Chirons past and Chirons present players. The present team won the game by 13-0. I was hoping to include this picture in Leeds Who? but ran out of space.